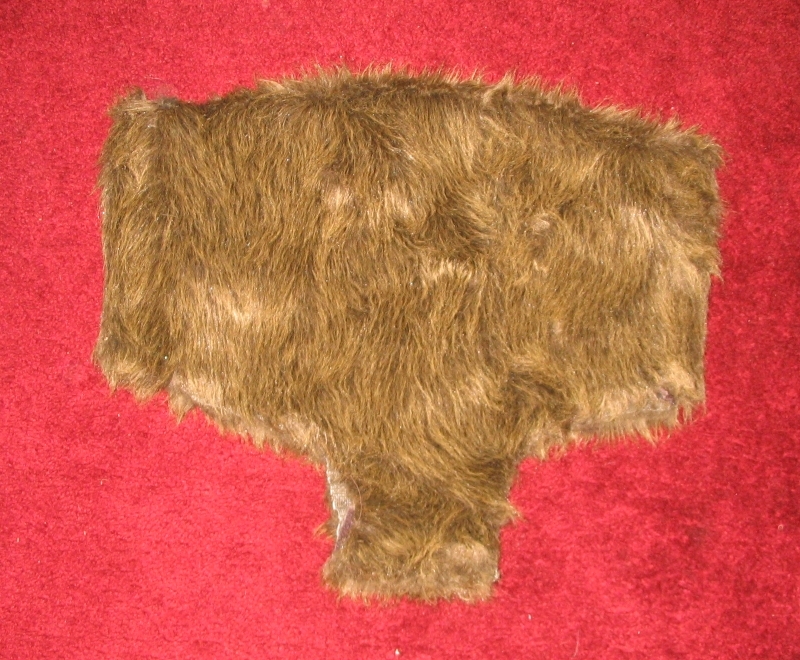 Here is a set of brown ewok shorts to be worn on top of an Ewok body suit. It is from an unknown ewok with brown hair. The piece has velcro attachments for fastening these pants without having to slip it on through the legs.